Green Mountain Couple: Interest in Green Mountain Couple Paracord Bracelets? 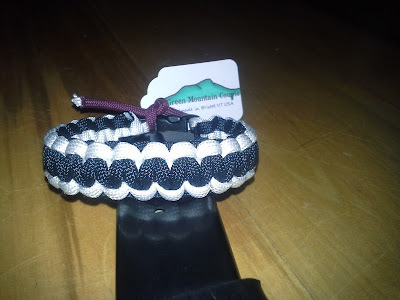 Interest in Green Mountain Couple Paracord Bracelets? 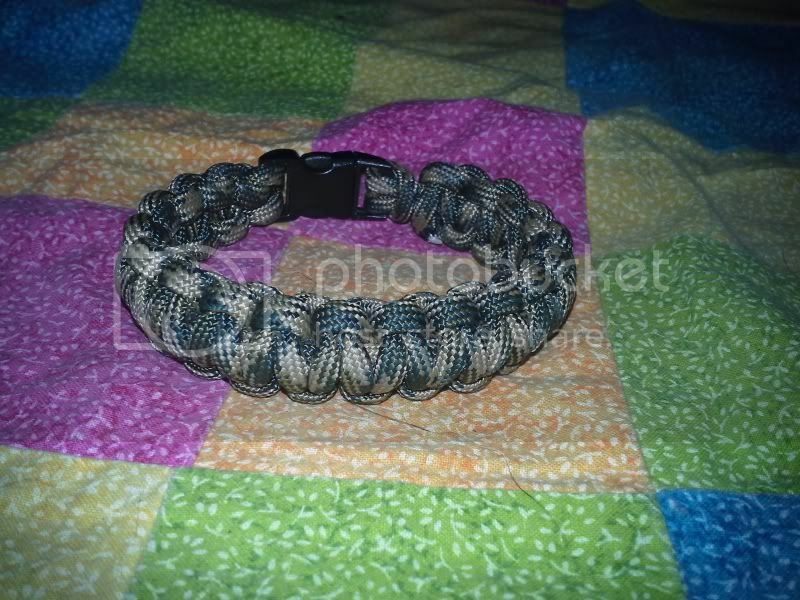 Is anyone interested in Custom made Paracord Survival Bracelets, made by us? We are asking $6.00 Dollars a piece Shipped, and they are handmade by me (Dan), perhaps Kayla will make some in the future. We can offer 1 or 2 color combos. We have limited colors for the moment, but we will be expanding as the sales come in. We have Black (Pictured), White (Pictured), Burgundy, Blue, red/white/blue combo, Neon Orange (Limited Availability), Camo (Pictured/Limited Availability). Bracelets have on average 7 to 8 feet of Military Spec 550lb test Paracord. If you are interested please either contact us through our Facebook page, or comment below that you are interested and we can bring the convo to email. Payments would be accepted through paypal. Please measure your wrist like pictured to ensure a perfect fit. Fitment is guaranteed at your measurement, free replacement when wrong size item is returned.